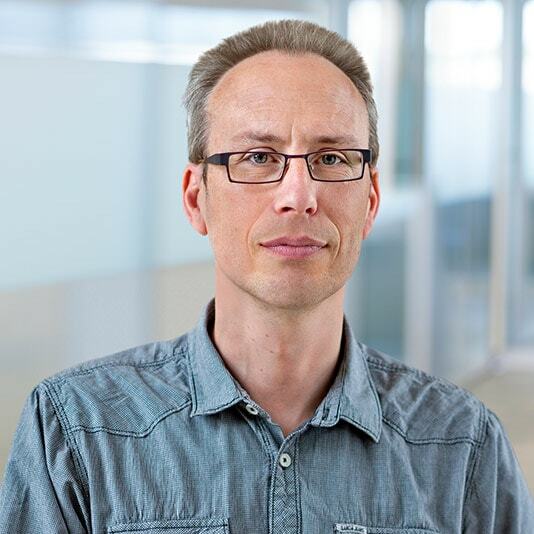 Frank De Smedt joined Nelson Labs Europe in 2007 to work as a Study Director for analytical method validations in Extractables & Leachables studies. He obtained a Ph.D. in Chemistry from the University of Leuven (K.U.Leuven) in 2000, and subsequently, he was active as a post-doctoral researcher in various European projects from 2000 to 2007. In 2009, Frank became Head of the Analytical Department where all analytical test methods used in E&L projects, including the method development and validation, are performed. Also, compendial work on materials and medical device characterization are within the scope of this Analytical Department. In 2018, Frank became Director of Lab Operations. He is responsible for all the laboratory activities within Leuven, namely the E&L laboratory as well as the Pharma Department and the MicroTox Department. Frank frequently speaks about material characterization by compendial testing during conferences and workshops. He is also one of the key lecturers on polymer additives in the Plastic Packaging Materials course. He is also a board member of MedPharmPlast Europe (MPPE). Frank is actively contributing to the university by lecturing on analytical spectroscopic techniques (Master Chemistry). He is also an assigned Fellow of the Science Faculty and member of the Education Committee of Chemistry (Industry Representative).